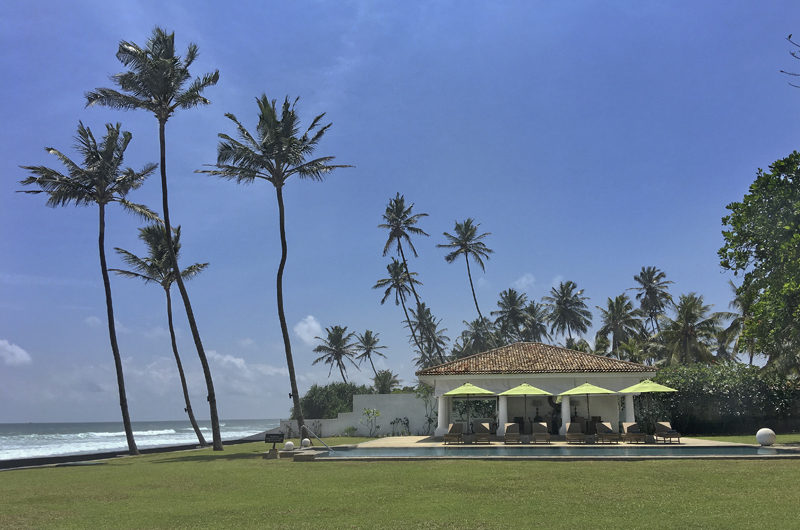 Tanamera Estate offers a dreamy blend of modern comfort and old-world charm in a luxuriously private beachfront setting in South Sri Lanka. 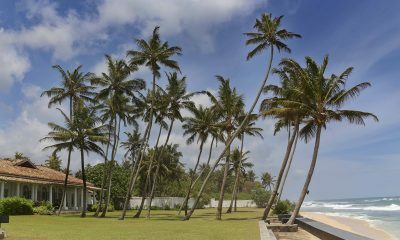 Set amidst coconut trees and directly facing the Indian Ocean, Tanamera Estate offers the perfect escape from everyday hustle and bustle in Talpe, Sri Lanka. 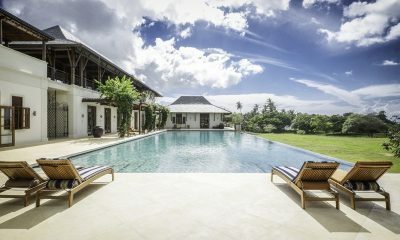 The three-bedroom villa is built in grand colonial style infused with lavish modern comfort and curated art and textiles. 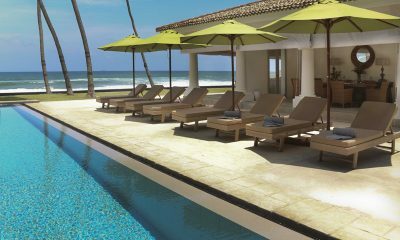 Located right on the beach, Tanamera Estate is the perfect place to indulge in a tropical getaway on Sri Lanka’s stunning coastline. 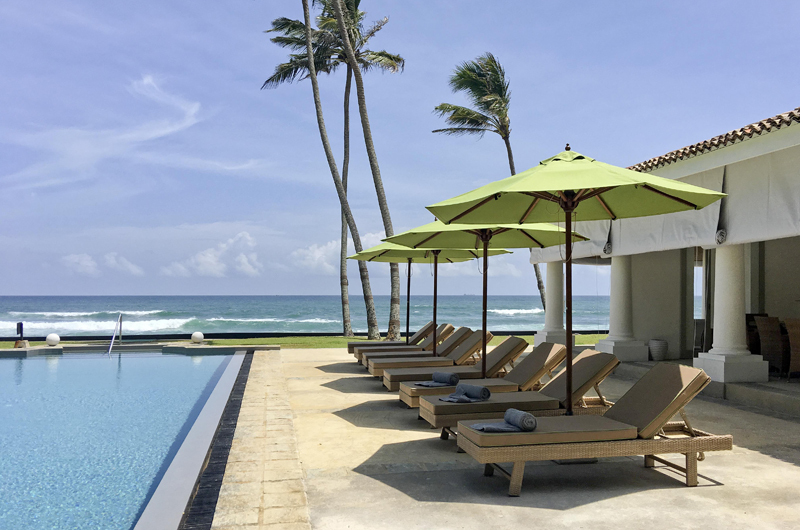 Tanamera Estate is a beautifully designed beachfront estate which brings together the best of a time gone by and all the comforts you’d expect from a luxurious home-from-home. 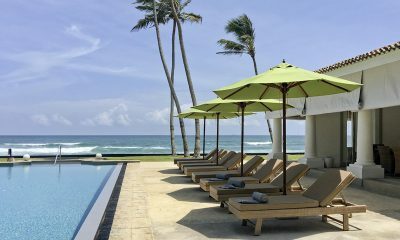 The villa is set on a huge stretch of beachfront land featuring vast lawns and a 12-metre pool. 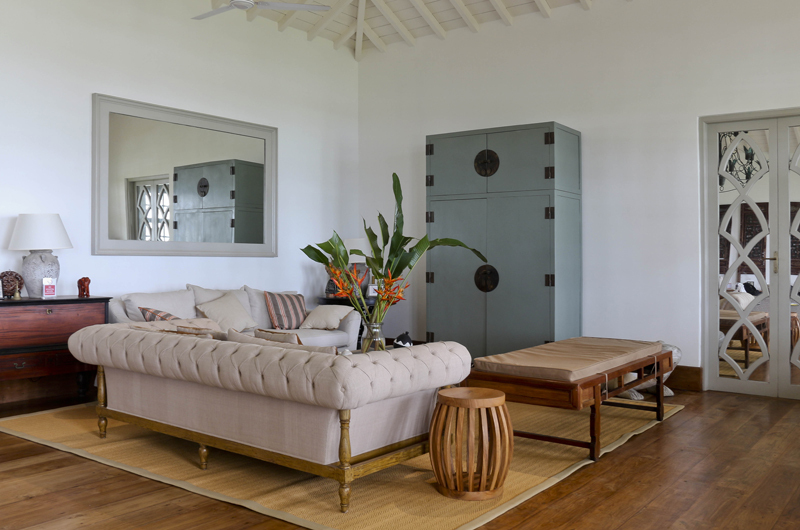 Tanamera Estate’s enclosed living room features two distinct living areas furnished with stylish sofas and beautifully chosen Sri Lankan art and antique pieces. 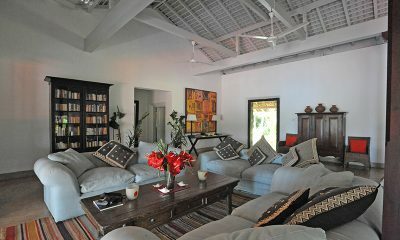 There is also a separate TV room equipped with a large flatscreen TV with a DVD player. 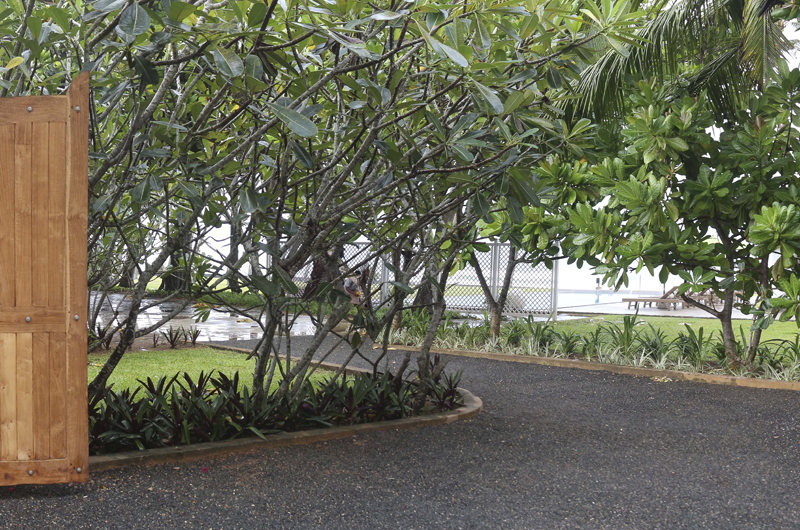 The room also has a computer with games available as well. 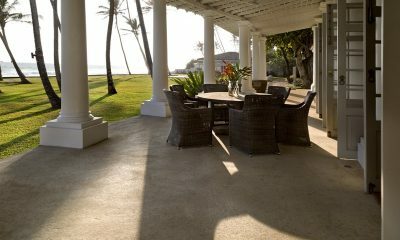 Tanamera Estate has three dining areas for guests to choose from. 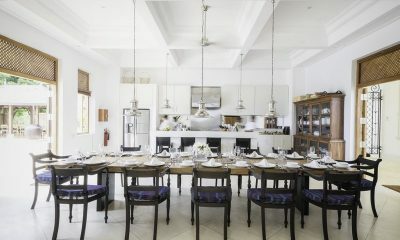 The indoor dining table is located close to the kitchen. 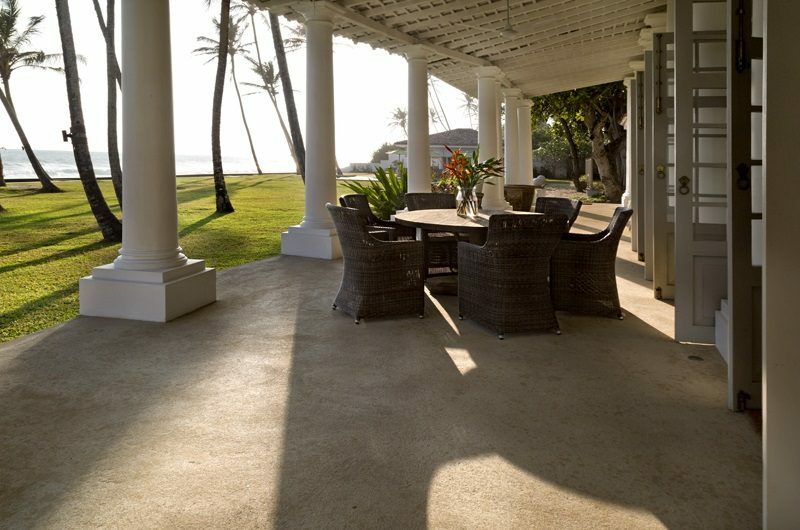 Two alfresco dining venues include the terrace and the covered poolside pavilion. 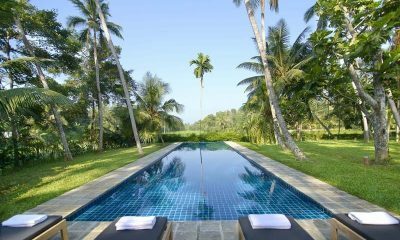 Tanamera Estate has a large lap pool which extends towards the beach. 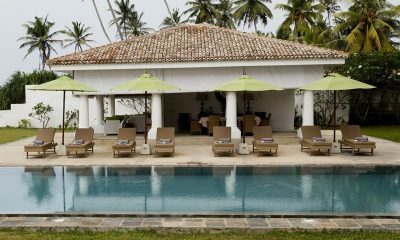 The pool is lined with eight sun loungers and lime green parasols. 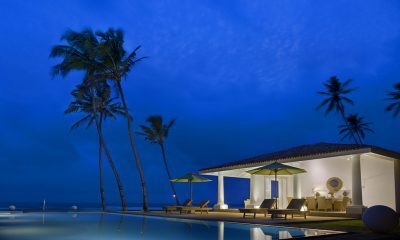 The open-sided poolside pavilion works as an alfresco lounge with a generous dining table and a seating area which faces the beach. Tanamera Estate includes expansive lawns dotted with palm trees with the beach waiting just metres from the pool. 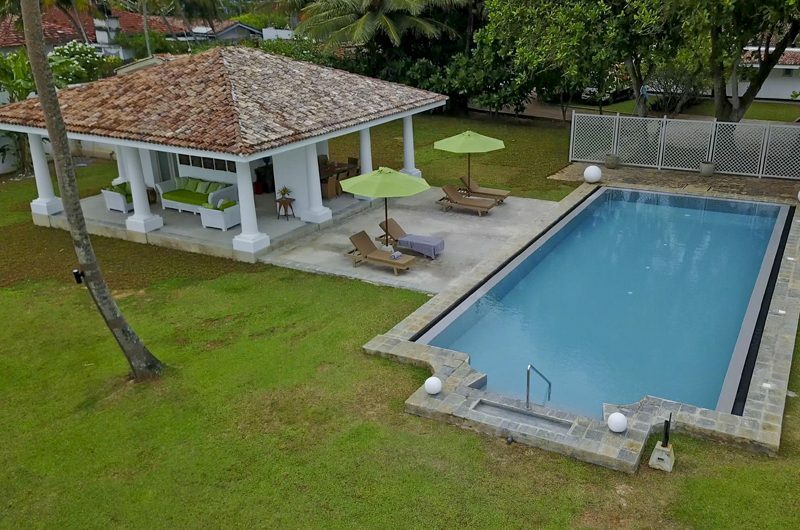 Tanamera Estate has three bedrooms. 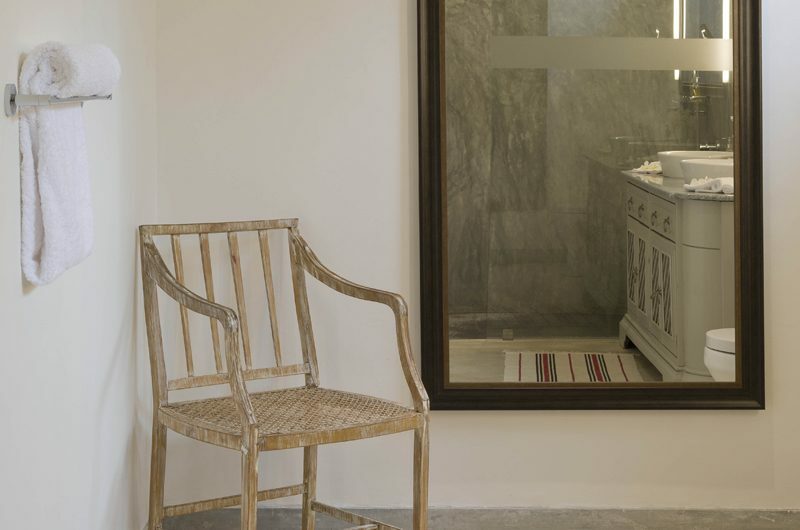 Two bedrooms have king-sized beds and one bedroom has two single beds. 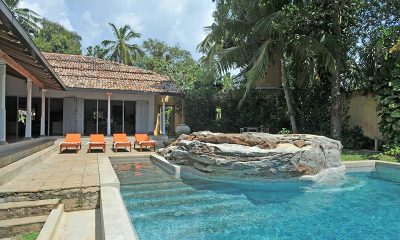 All three rooms are housed in the villa’s main house. 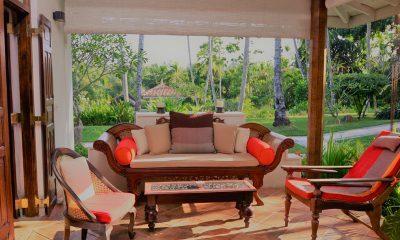 One extra bed is available free of charge in the villa’s TV room. 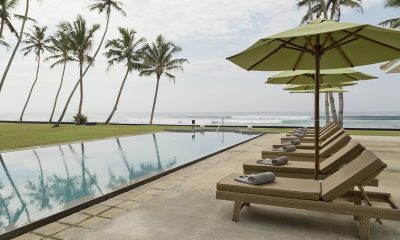 Tanamera Estate can strictly sleep up to seven guests only. 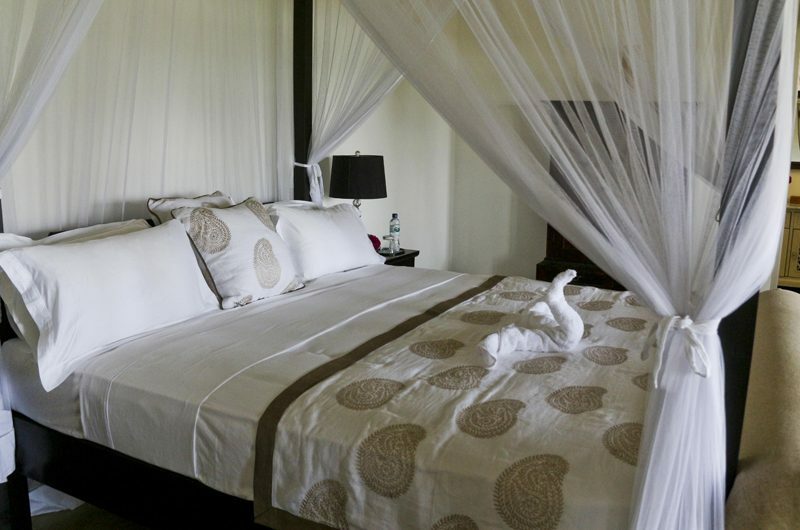 Tanamera Estate’s ocean-view master bedroom has a king-sized bed, a TV and an ensuite bathroom with a bathtub and rainfall shower. The second bedroom also offers ocean views and comes furnished with a king-sized bed, a TV and an ensuite bathroom with a bathtub and shower. 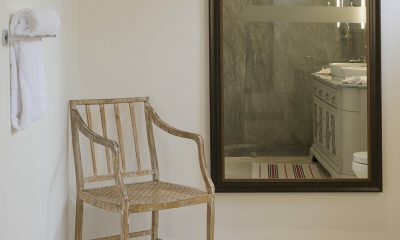 The third bedroom offers garden views and features two single beds, a TV and an ensuite bathroom with a rainfall shower. 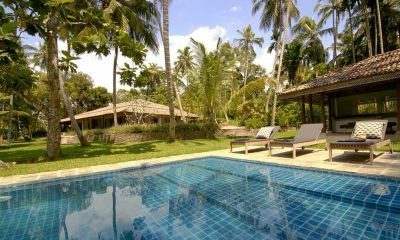 Tanamera Estate is a three-bedroom villa that’s divided into two pavilions set amidst generous gardens. 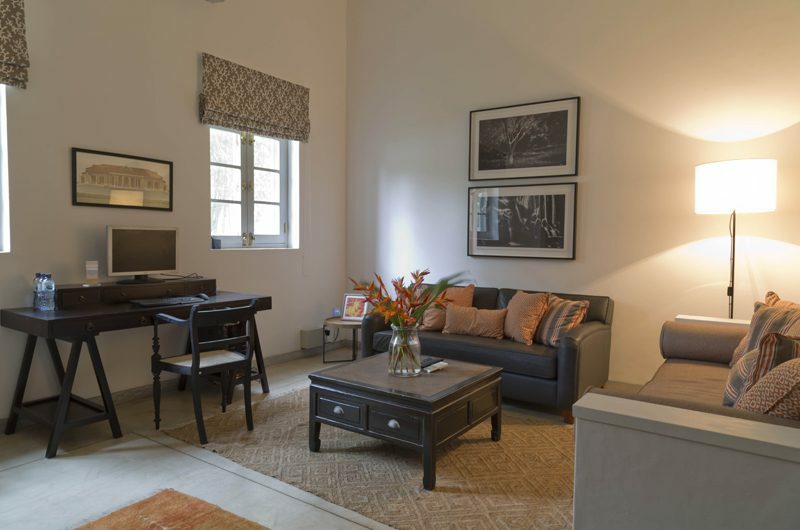 The main house includes the living and dining areas and all three bedrooms. 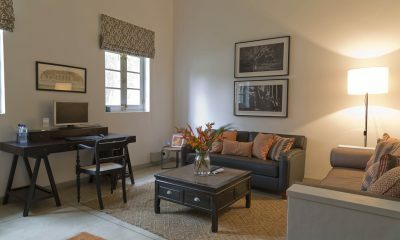 A TV room can be set up as an additional bedroom at no extra charge. 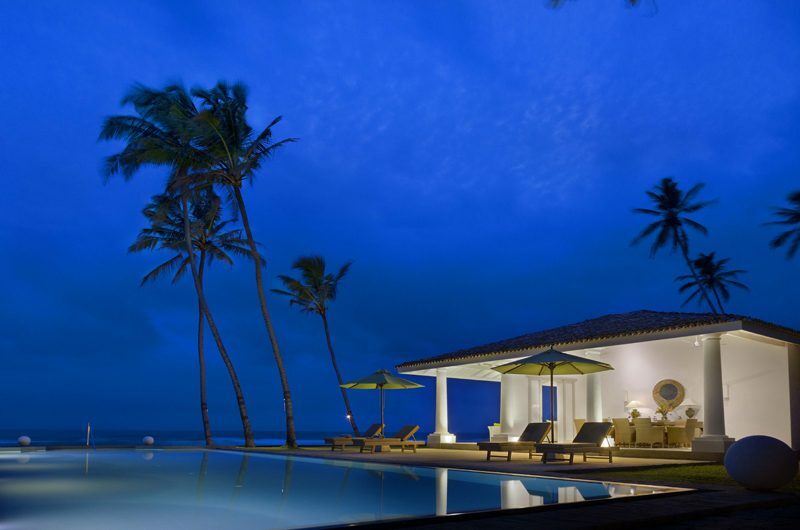 The second building is an open-sided living and dining pavilion located by the pool. 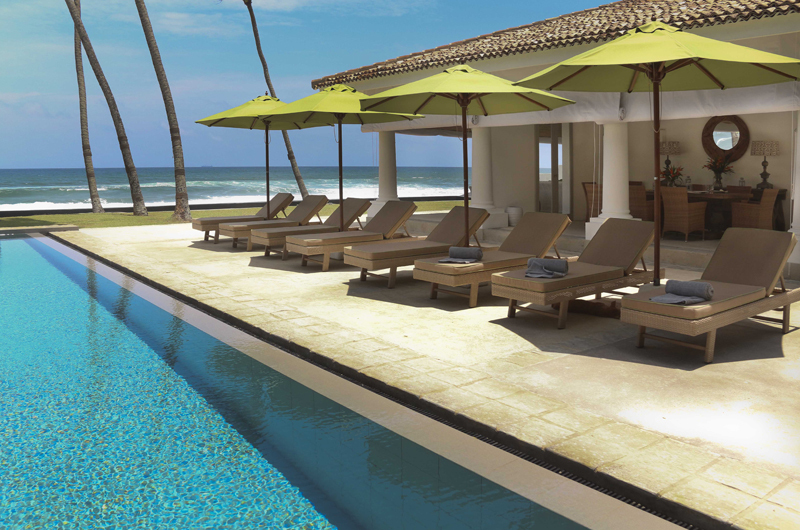 Tanamera Estate is located directly on the beach. 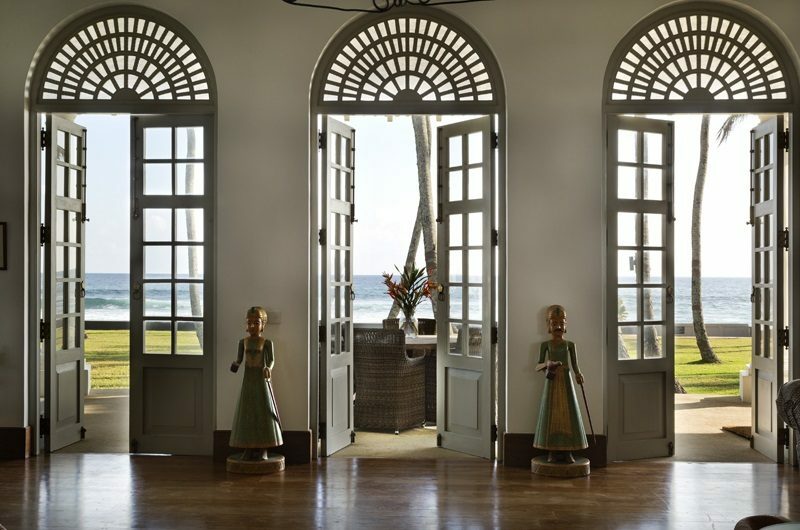 Your stay in Tanamera Estate is made enjoyable by the professional staff. 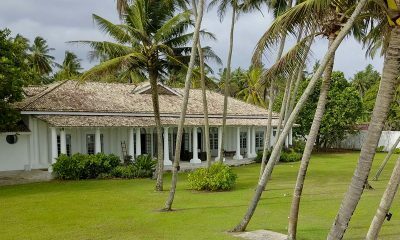 Tanamera Estate ’s staff have been professionally trained and will do their utmost to please with their warm and friendly hospitality. 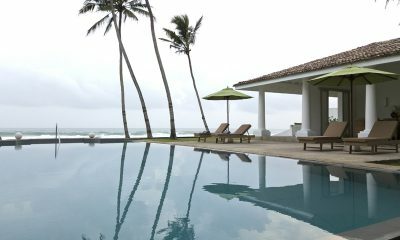 Tanamera Estate’s experienced and knowledgeable manager is responsible for the overall operation of the villa. The villa manager will oversee and coordinate the staff and property and assist you during your stay. 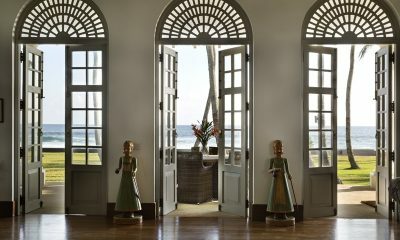 Tanamera Estate includes 24-hour security. 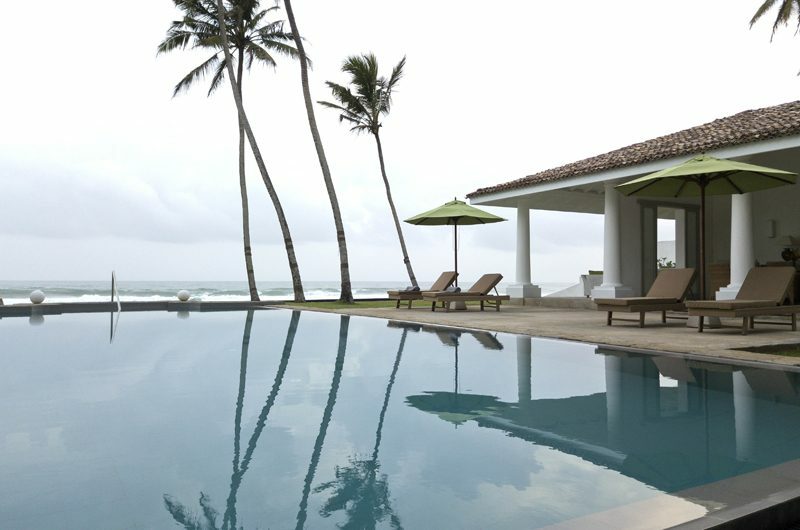 Tanamera Estate is located in Talpe, Sri Lanka. 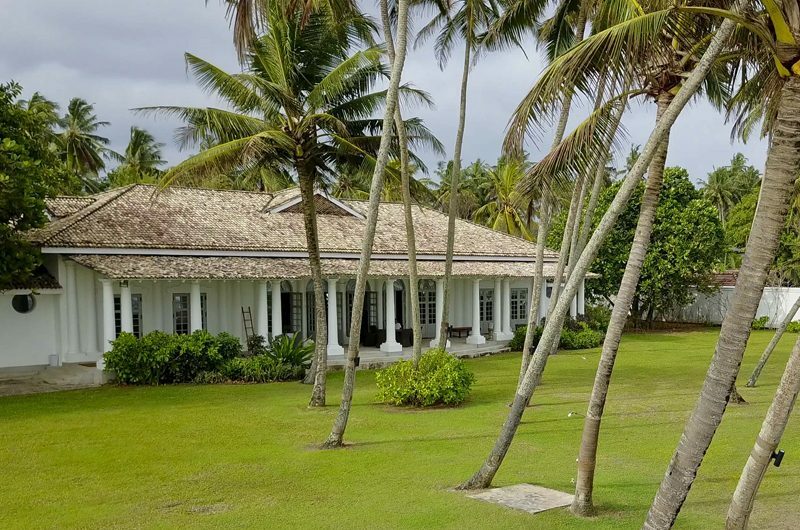 The villa sits directly on the beach which though beautiful, is not swimmable due to a reef right out front. 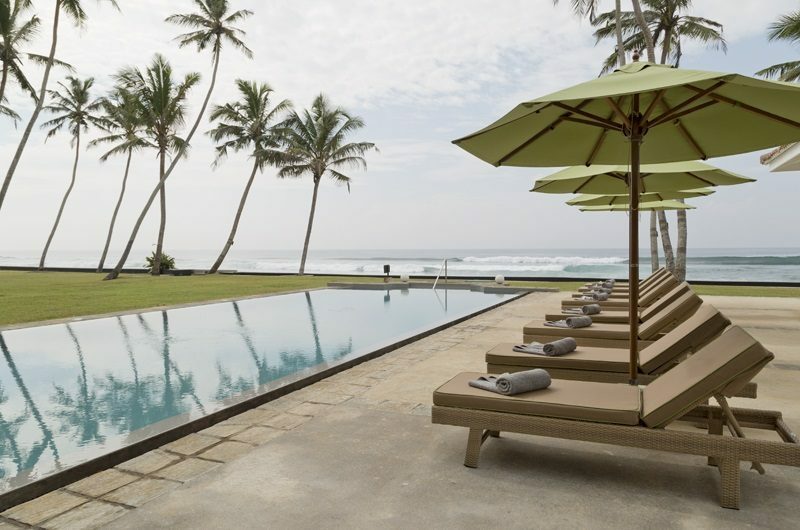 Wijaya Beach is a great swimming beach, located just one kilometre from Tanamera Estate. 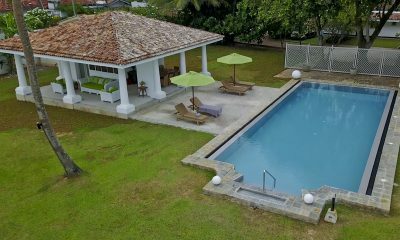 There are a few great casual restaurants within a 10-minute drive of the villa, including Wijaya Beach Restaurant, mmmh Sucre & Sale and Coco Beach, which is located just 200 metres from Tanamera Estate. 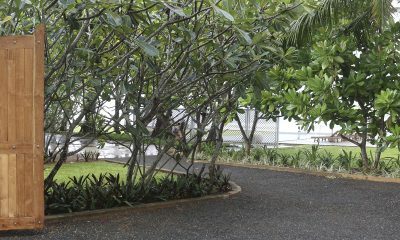 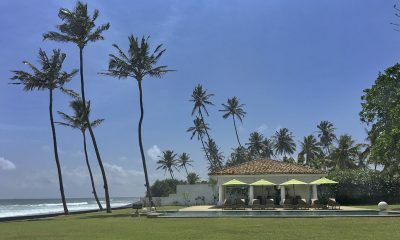 The villa is located some 25 minutes from the UNESCO-protected Galle Fort. 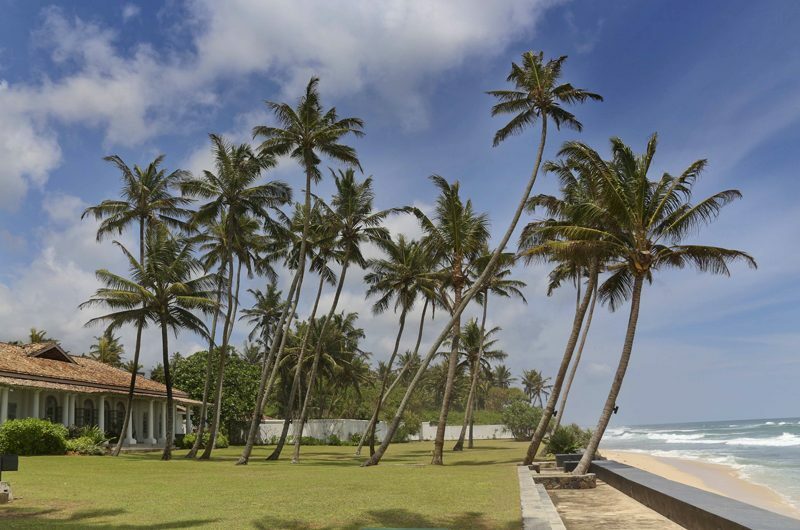 Tanamera Estate is located about three hours from the airport in Colombo. 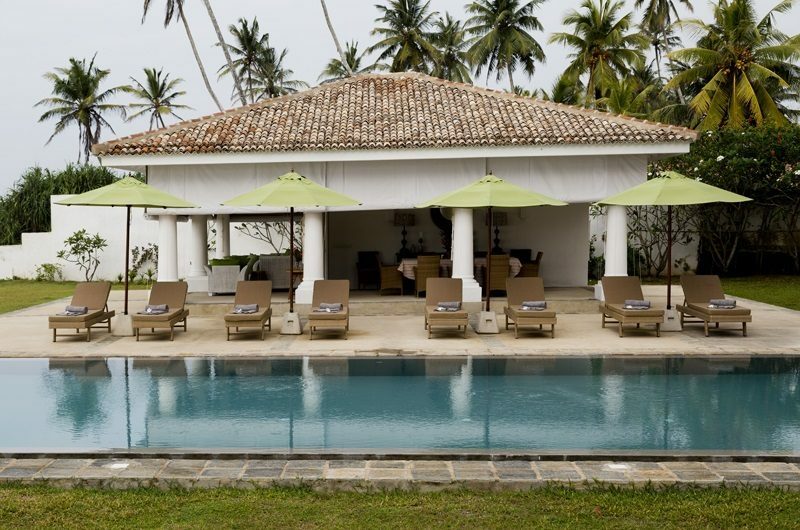 Get lost in emerald green vistas of rice paddies at Ivory House, a divine blend of colonial elegance and modern luxe on the southern shores of Sri Lanka.